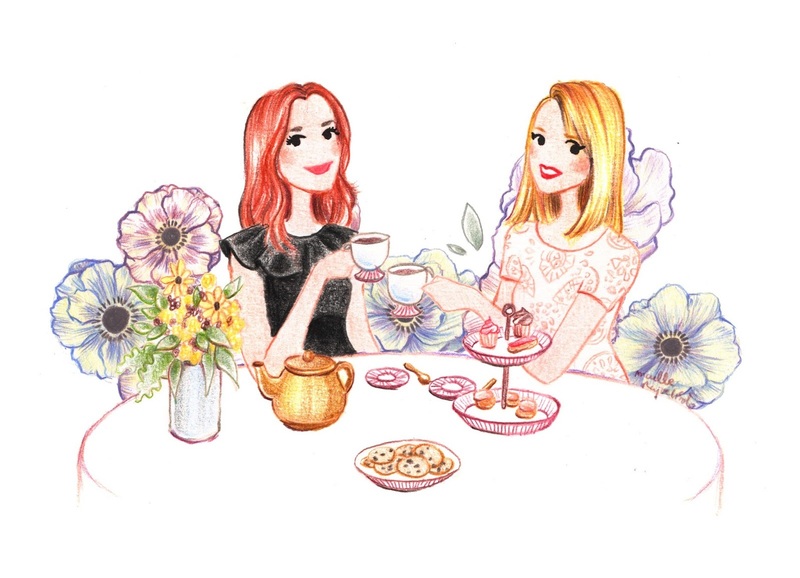 Welcome to The Afternoon Tea Club, the home of all things sweet and cakey - we’re Laura and Caroline. Founded in 2012 during our final year at University, this little page was originally set up as an excuse to eat cake between lectures. However, since then we’ve both graduated into the 9 to 5 world - Laura as a Journalist and Caroline a Digital PR girl - but the one thing that’s endured is our love of cake. 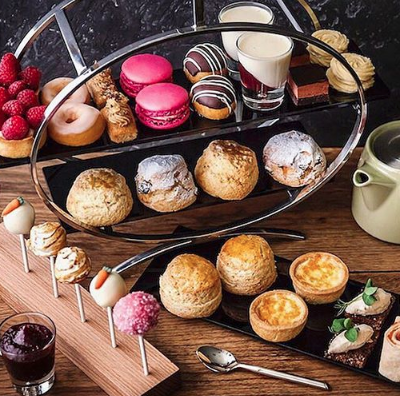 Follow us and the ATC team as we go around the UK, in search of the best afternoon teas the country has to offer. Also look out for our regular coffee break features, when we don’t have time for tea. We always love to hear from readers and PRs, so please feel free to drop us a line with any recommendations, new launches or collaboration opportunities! 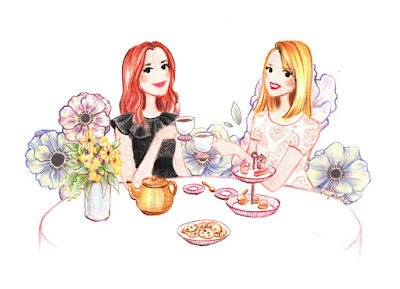 * All of the lovely illustrations on the blog are by the super talented Maëlle - check her out here!